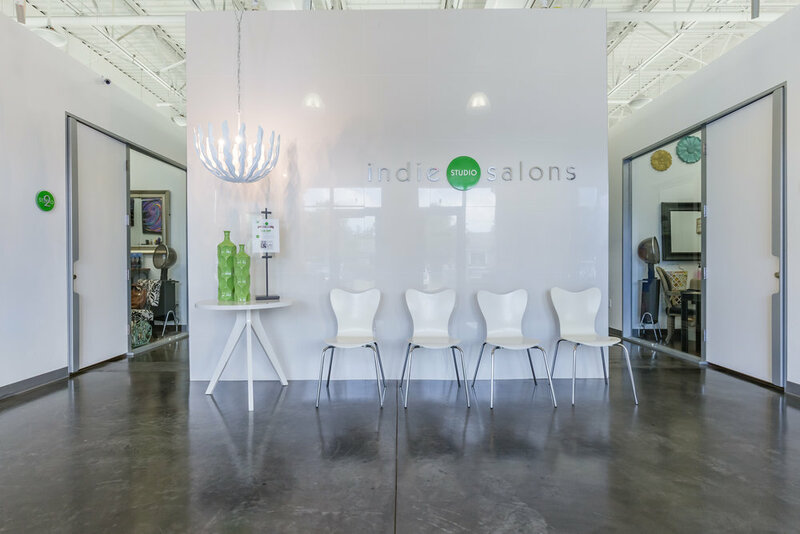 All of our stylists are independent and schedule their own appointments. You are invited to schedule your appointment by contacting the stylists directly below or by using your phone directory. Call 239-243-0429 and listen to the prompts to be connected to the stylist of your choice.